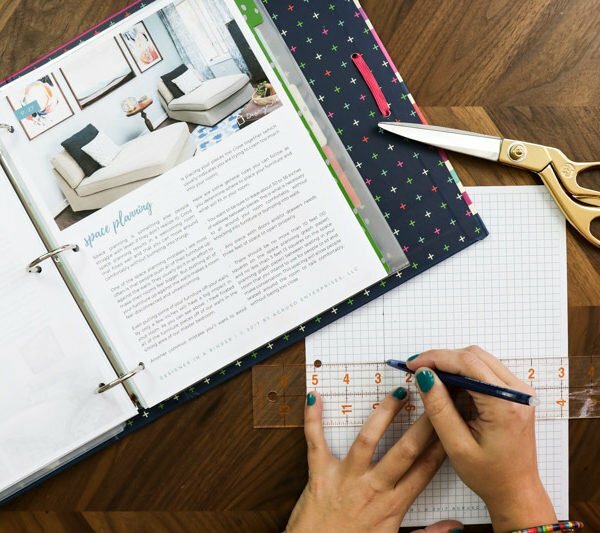 There are so many articles out there on how to define your interior design style? 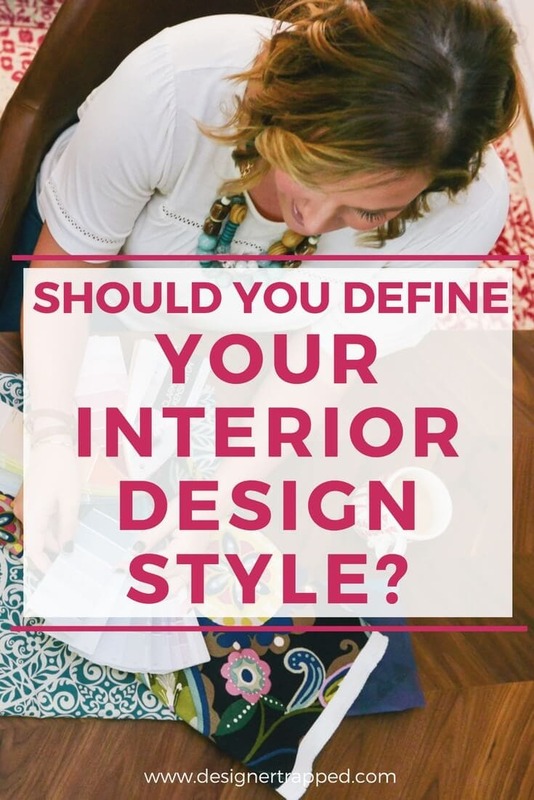 But the real question is should you define your interior design style? It may actually hurt more than it helps. Putting a label on your interior design style or “defining” it often has the unintended consequence of restricting your choices. 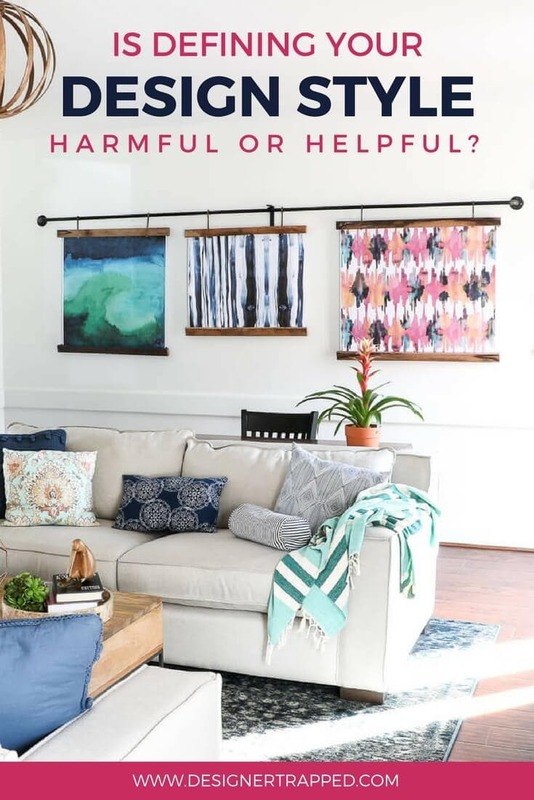 And that is one of the worst things you can do when you set out to create a home that you love and that accurately reflects your style. 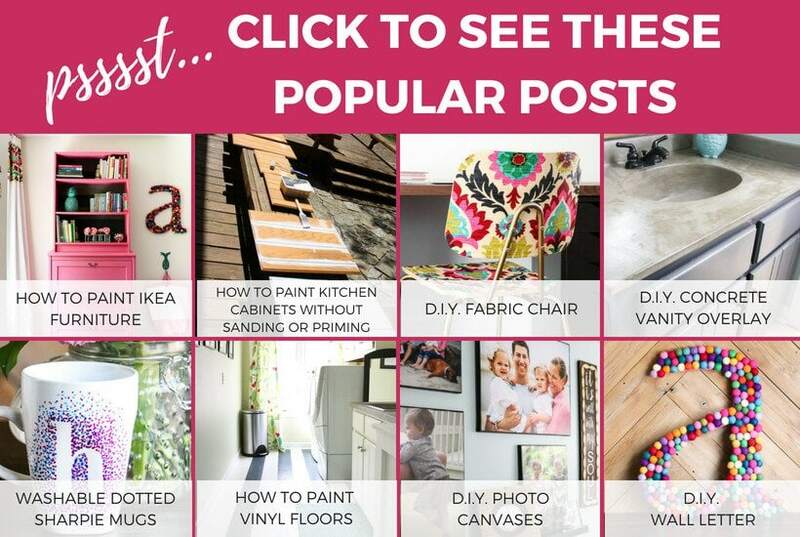 For example, if you define your style as “farmhouse,” you may pass up a fabulous boho style bench that you love because it isn’t “farmhouse.” Or if I defined my style as “industrial” I never would have purchased the gorgeous campaign style furniture that I love so much. That’s not how I roll, nor do I recommend it. 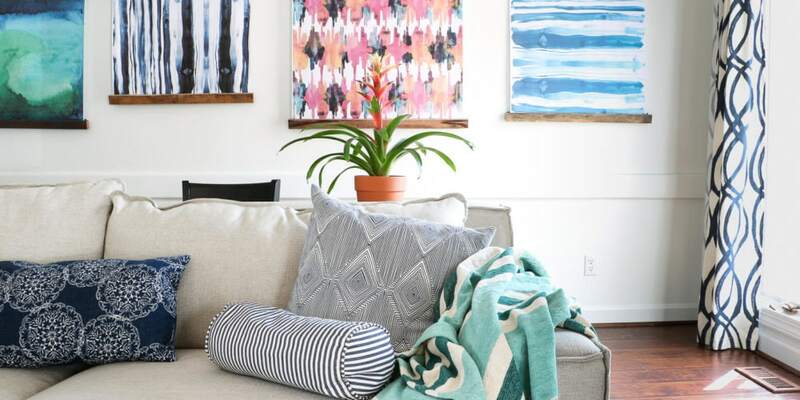 You can mix several different styles in your home, especially when you create a sense of flow through your color palette. People ask me all the time, “What is your design style?” And you know what?! I still don’t have a good answer for that. So I typically say, “It’s eclectic. My home is full of things I love.” I have pieces in my house that are industrial. Other pieces are rustic. And others are mid-century modern. I love them all. And the reason they work together is because they are unified by the overall color palette in our home. 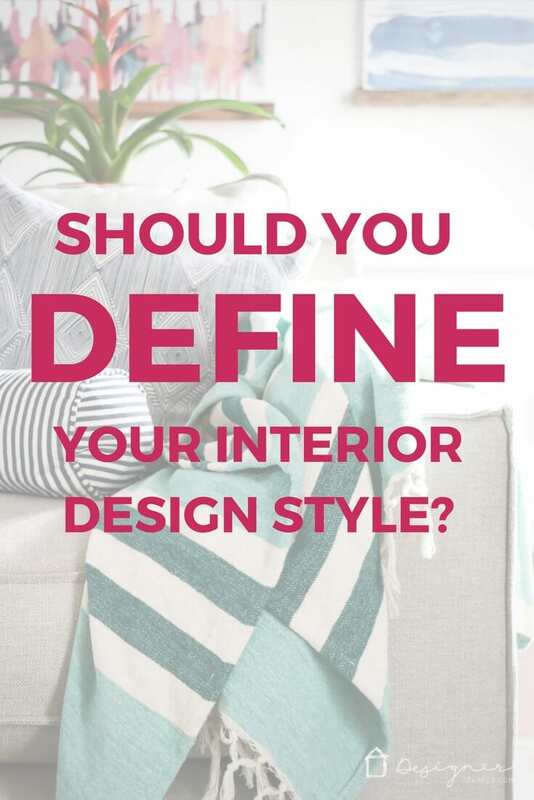 I have designed my home without ever giving my style a definition. Now does that mean you should just randomly pick things you love and throw them into your house without giving it any thought other than to ask yourself if you love it. NO! That will also end in disaster. You do need to think through a color palette, create a space plan that works and be sure to pick pieces that are appropriate in size and scale. The moral of the story is this… Giving your style a definition isn’t necessary or productive. A house full of poorly scaled farmhouse decor with a hot mess of a space plan does not make it a well-designed house. Make sense? 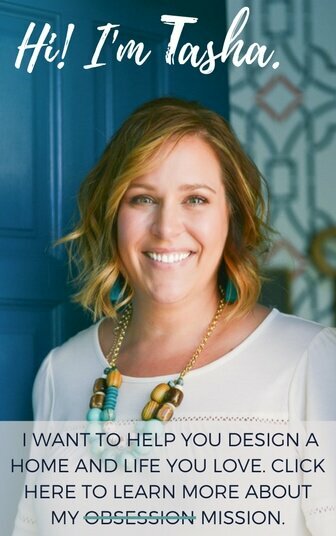 In other words, you DO need to create a cohesive design plan. If that sounds overwhelming, I promise that it doesn't need to be! 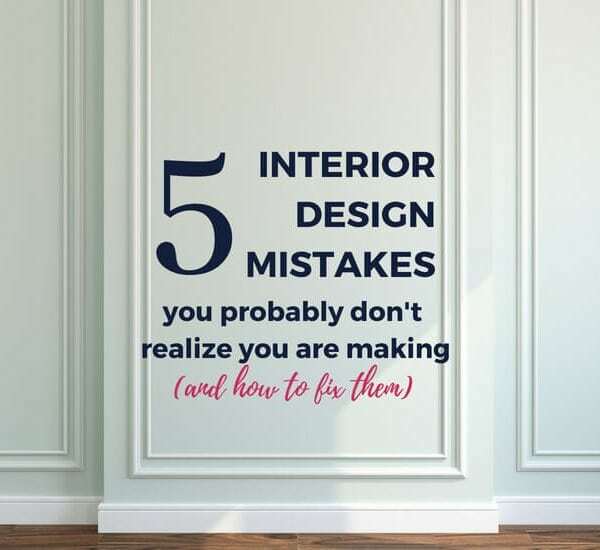 And you don't need to hire an interior designer to help you, pinky promise. 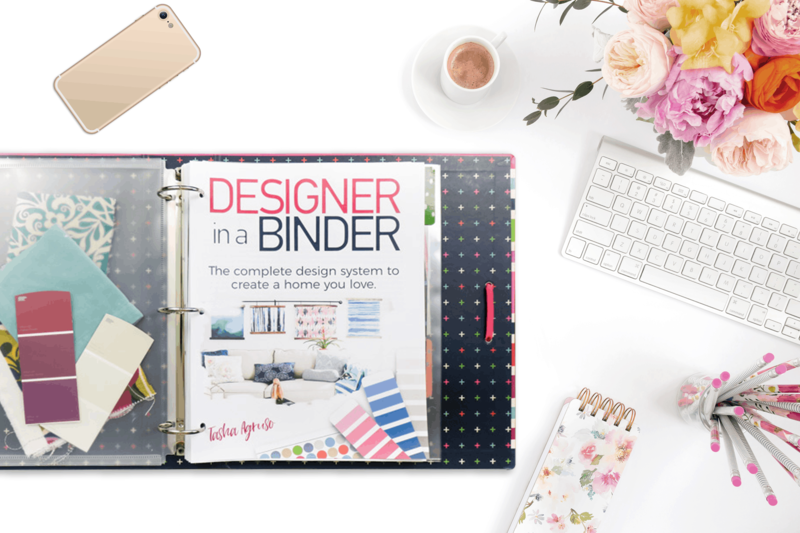 You can totally create a cohesive design plan for your home all by yourself using my latest product, Designer in a Binder. 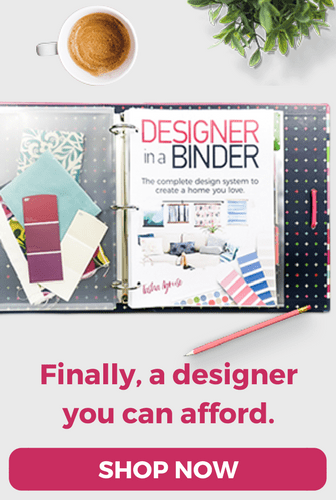 Designer in a Binder is my complete design system that will help you create a home you love for a FRACTION of the price of even just 1 hour with an interior designer. 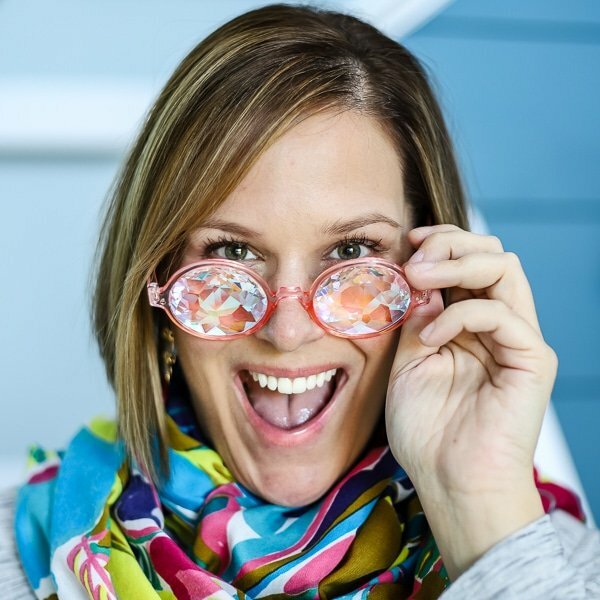 And it will save you tons of money and time by empowering you to create a design plan that makes sense BEFORE you start spending money or wasting time. 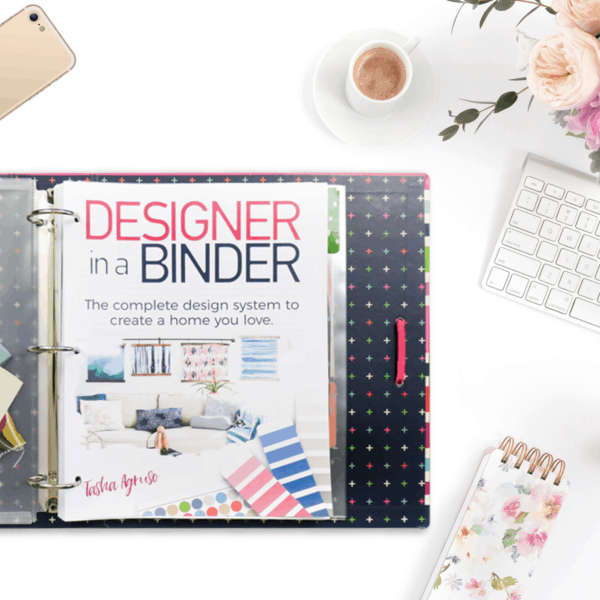 If you follow the system in Designer in a Binder you will create spaces you love without ever “defining” your interior design style. 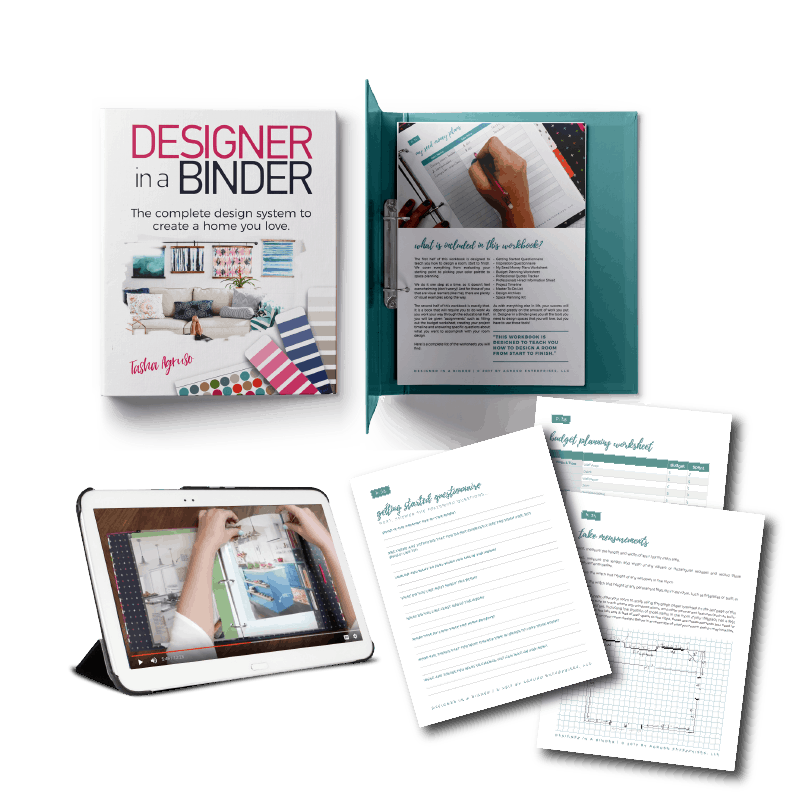 You can learn all about Designer in a Binder and check out reviews from people who have already purchased it by clicking here.